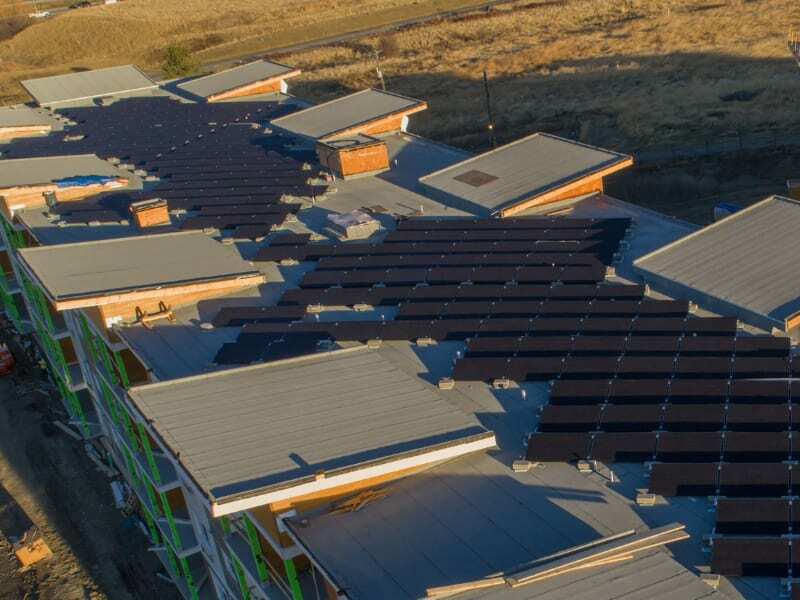 Shading from adjacent buildings is no obstacle to a top-producing PV system, when APsystems microinverter technology is built into the design. 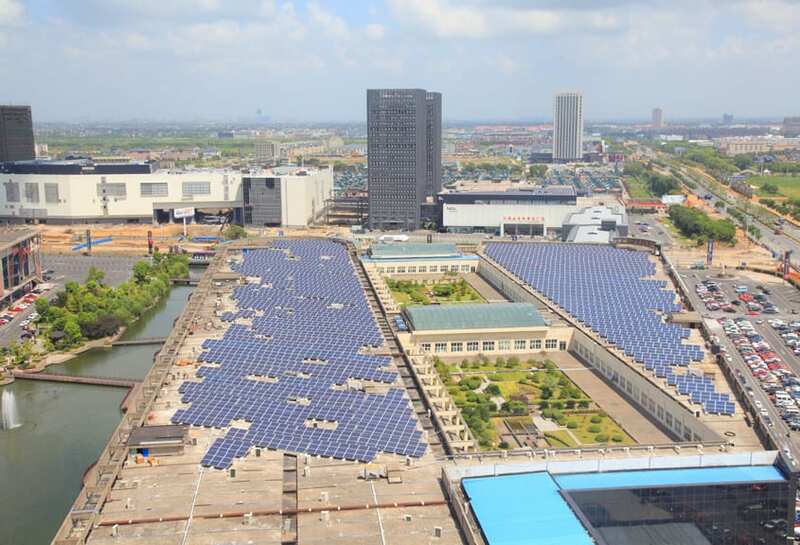 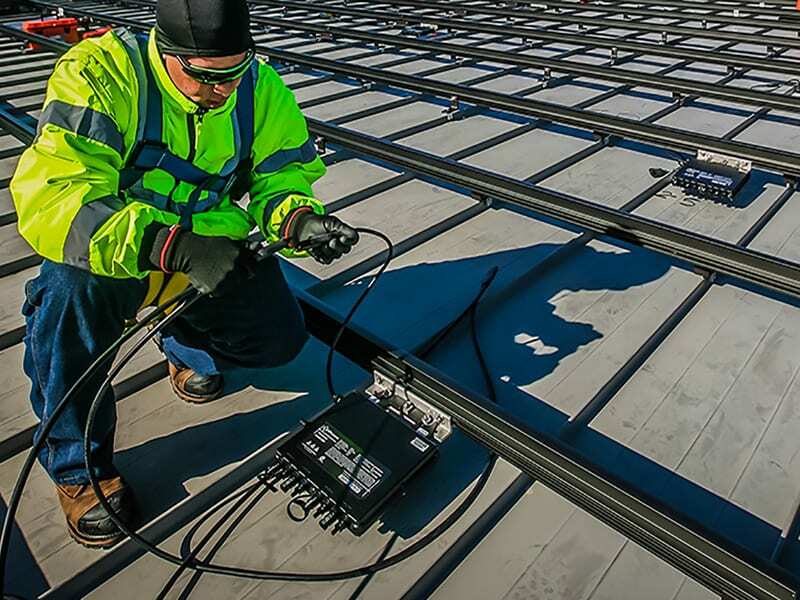 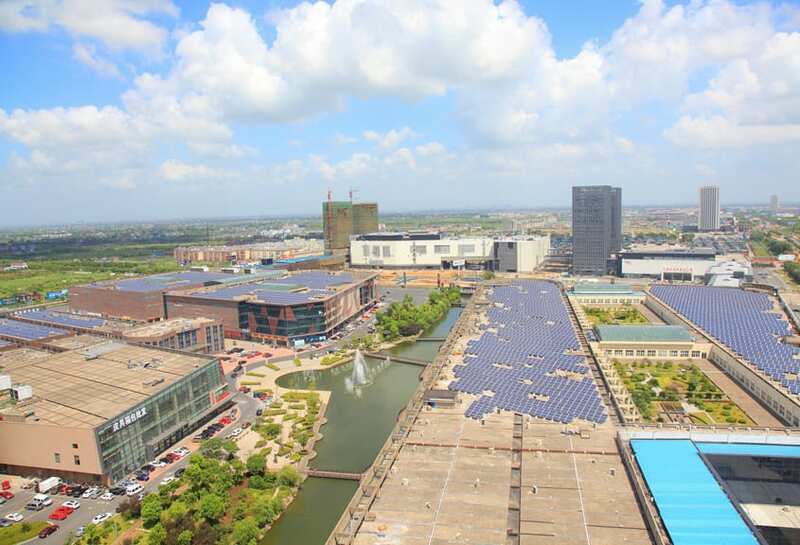 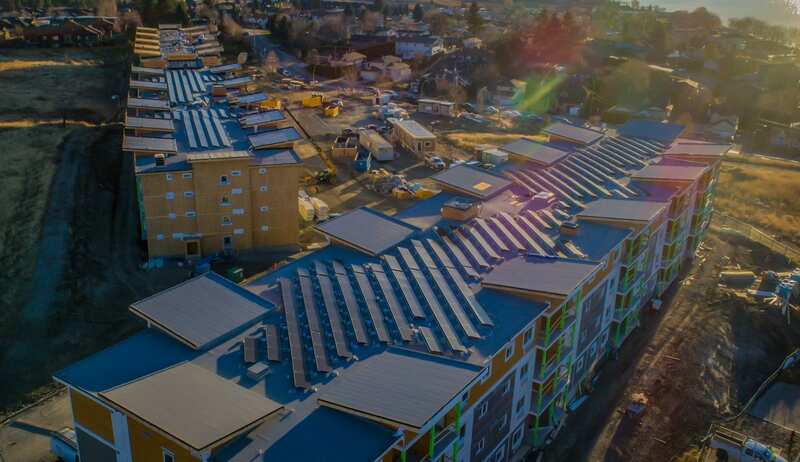 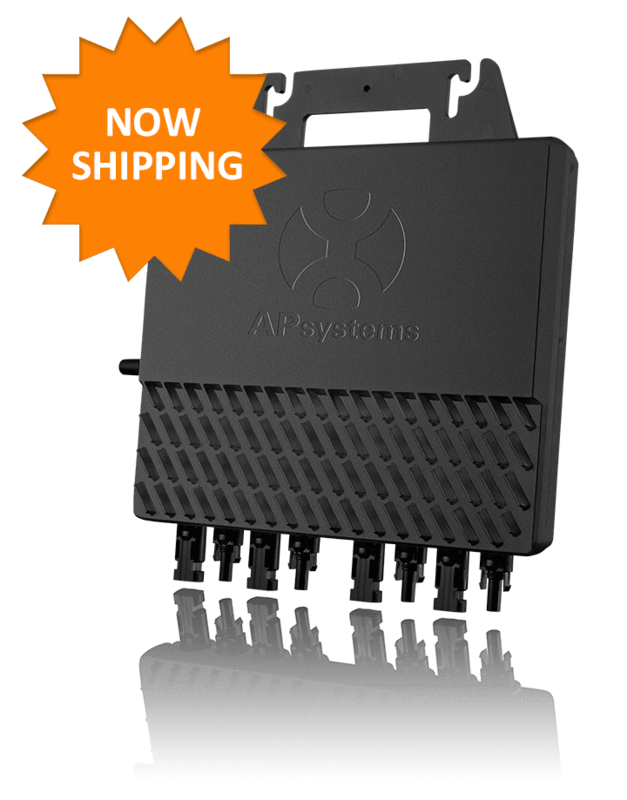 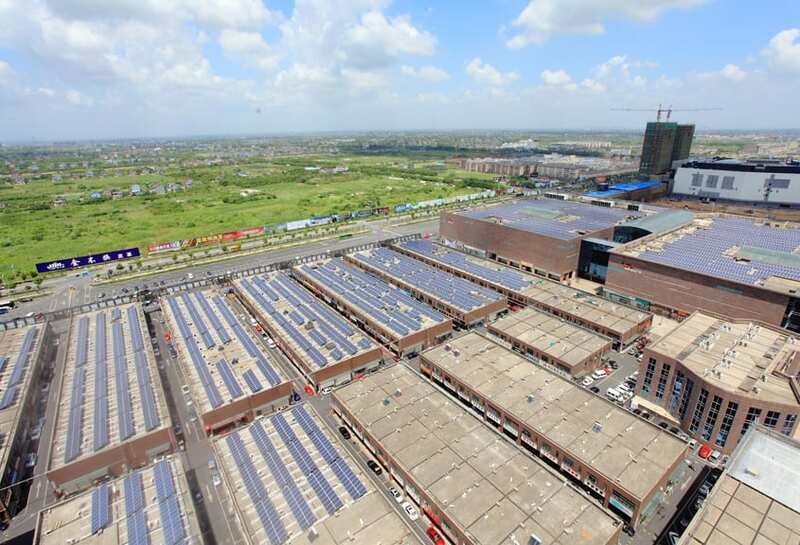 Individual module output and monitoring from APsystems YC500A microinverters keeps this vast rooftop installation putting out optimal power, even as the shadow from a nearby tower moves across the array like a sundial every afternoon. 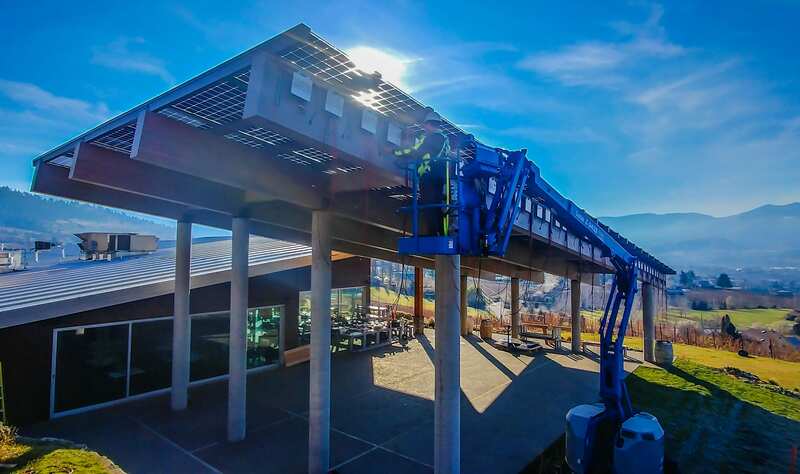 The system includes more than 600 APsystems microinverters with 300 kW output, as part of a larger 3.6 MW installation. 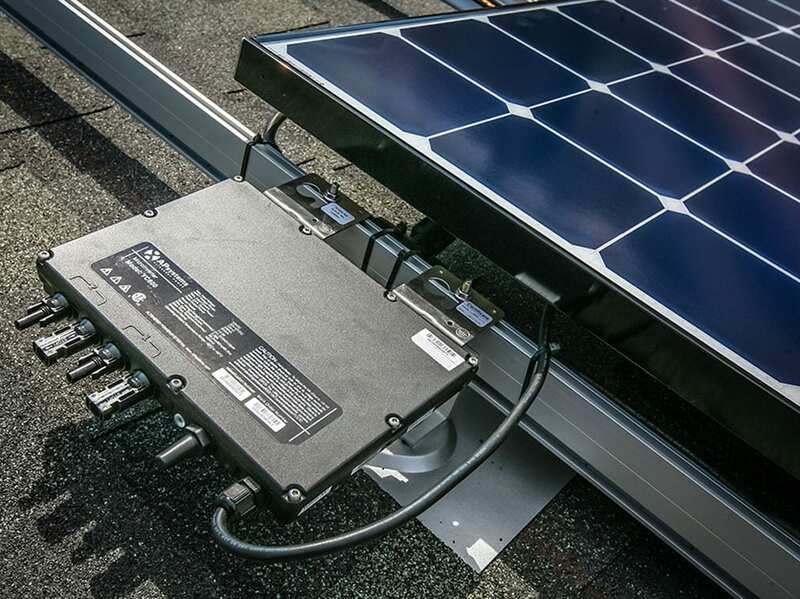 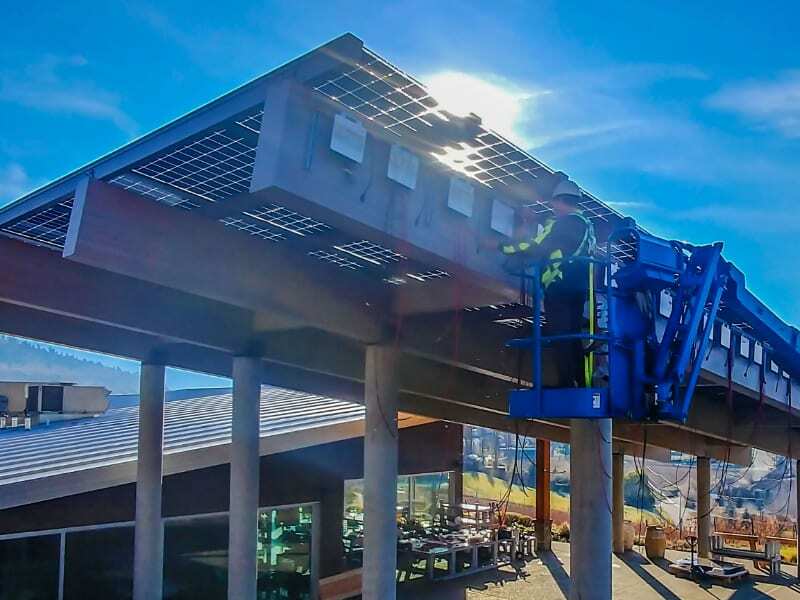 The microinverter portion of the array produces 2 percent more power than comparable sections that use conventional “string” inverters.